We create interiors that are stylish, current, fresh, warm & inviting, appealing to home buyers the minute they walk in your front door. 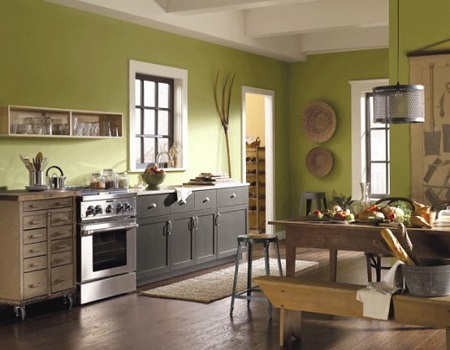 Our color schemes are generally neutral for broad appeal among home buyers. Pops of color and warmth are added through lighting, decorative pillows, interesting accessories, textiles and greenery. The basic design concept is to always create timeless interiors that appeal to all age groups. Special consideration is given to the neighborhood and demographics of potential buyers. I look forward meeting you either in your home or at the farm. A walk through consultation takes 1-2 hours depending on the size of the property and number of possessions accumulated. The client is given verbal instructions are given on what should be done in each area to get the property staged. As we walk a report is filled out leaving the client with a to-do list. If the client cannot complete the projects, I can give you a quote to do the work. Consultation Return Visit– After the recommendations are implemented, I can return to the property if needed, to assist with photo shoot prep or an upcoming open house. Pricing includes half and full-day options. Online or Virtual Consultation– You may have your property staged through an online consultation. Email as many pictures as you’d like and I provide the recommendations. We review and discuss where improvements could be made. This service is billed by the hour and is conveniently payable through PayPal. Ellen K Design/The Home Staging Source will rearrange and stage a home using the clients’ belongings. I will help coordinate and manage the entire home transition process. This includes sorting, packing, unpacking and donating belongings when relocating. This service helps to ensure a smooth transition to a downsized space or assisted living residence. Call for specifics on home or office presentations.